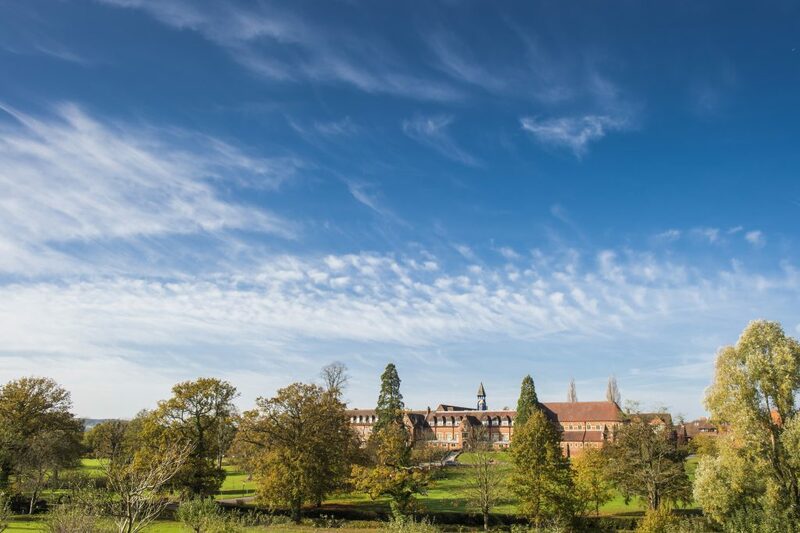 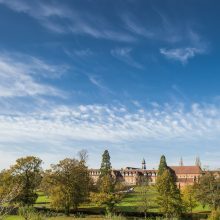 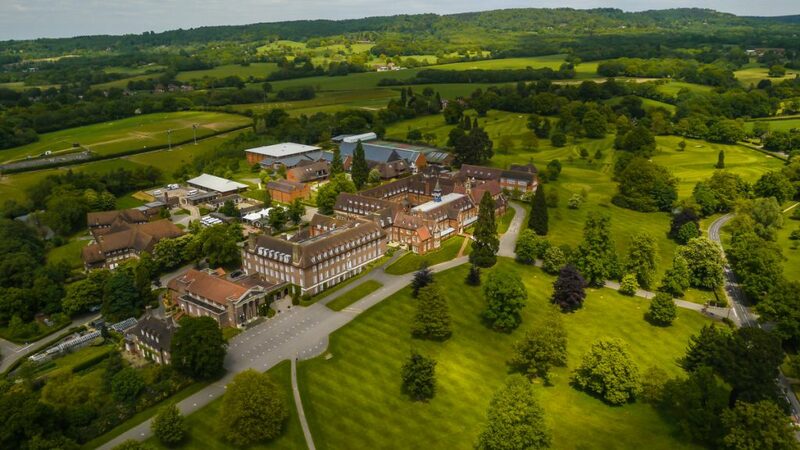 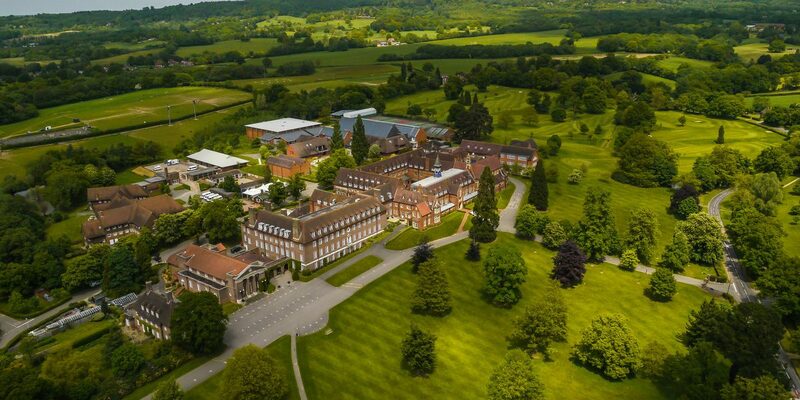 Our brand new campus, Cranleigh School, is situated 38 miles south-west of London in 250 acres of beautiful English countryside. 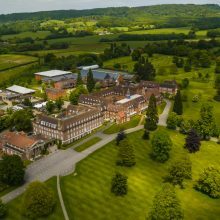 During the three weeks ISCA will take over this historic boarding school, allowing us access to the school’s amazing facilities. 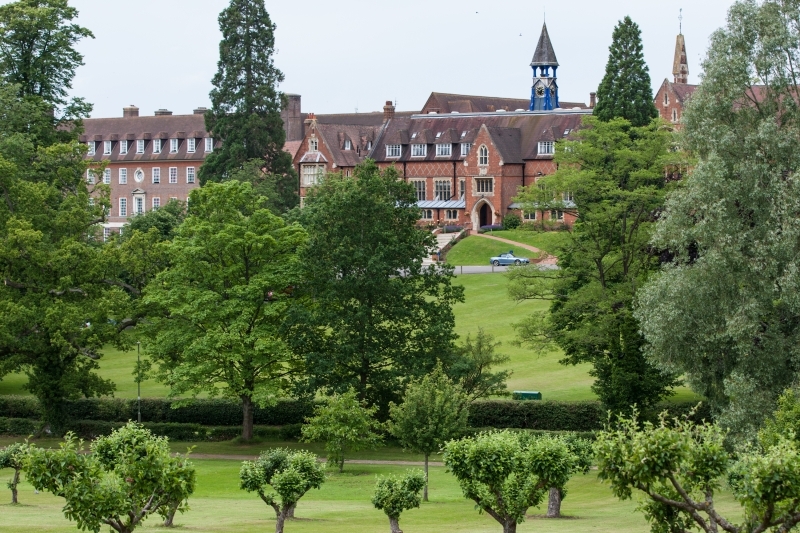 Founded as a boys school in 1865 Cranleigh is one of the leading boarding schools in the UK. 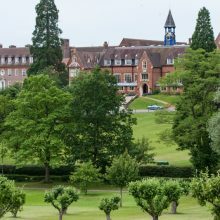 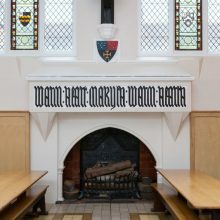 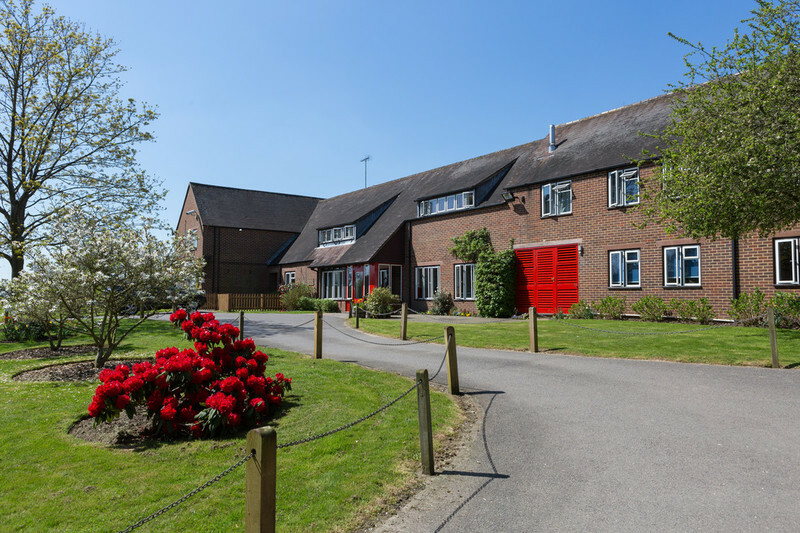 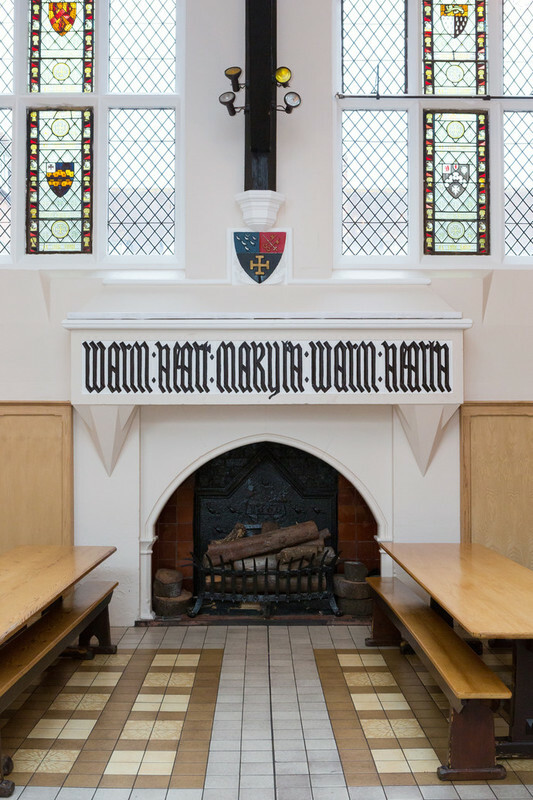 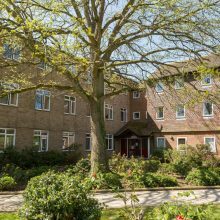 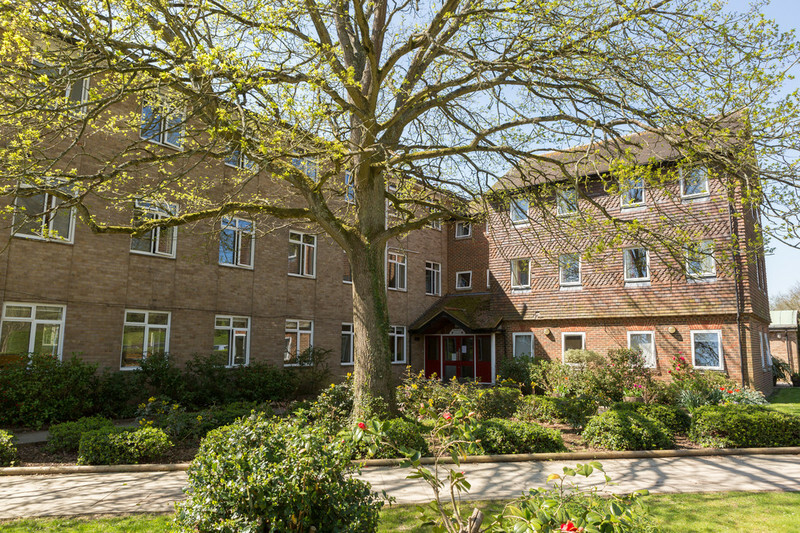 In 1970 Cranleigh started to admit girls and is now fully co-educational, offering excellent boarding accommodation and a historic dining room just for the ISCA group. 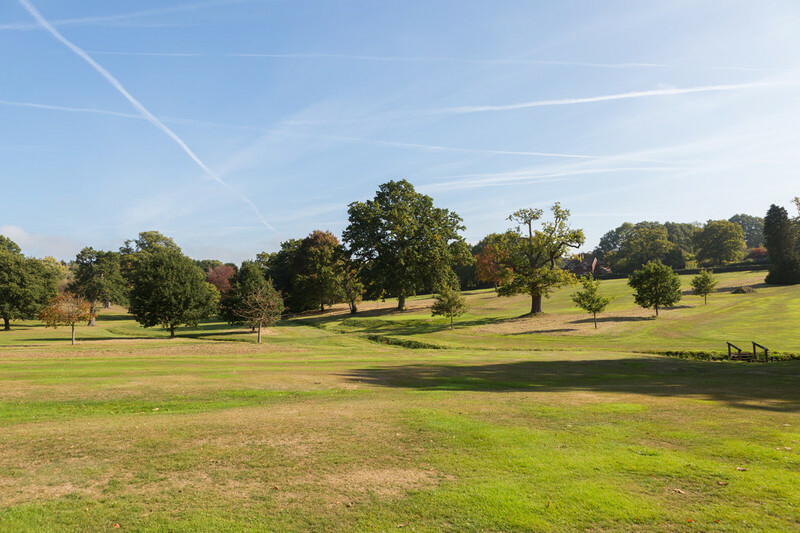 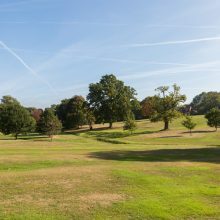 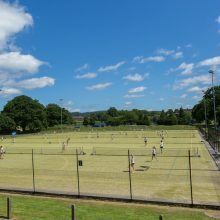 Cranleigh has excellent sports facilities with 10 full size grass football fields, three astroturf pitches, 12 hard courts for tennis, a 9-hole on-site golf course, a 25m indoor swimming pool and a sports centre comprising basketball courts, netball courts, volleyball courts and even a dance studio! 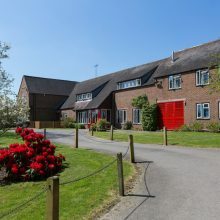 The campus also houses its own equestrian centre. 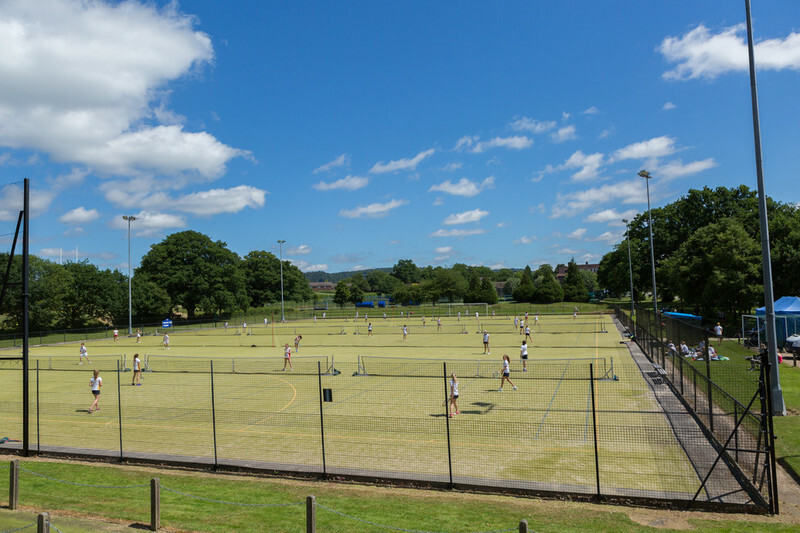 At the end of each day students will be able to play a huge range of sports and activities on campus, and every third day we will spend the whole day at this wonderful campus.